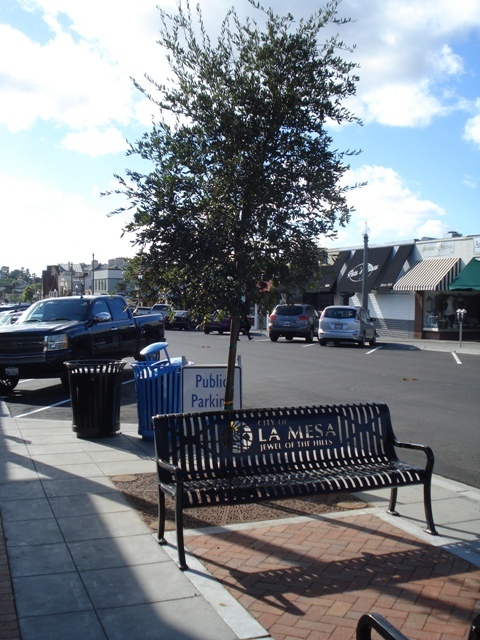 Revitalization of La Mesa's Downtown Village to include: removal and replacement of curb, gutter and sidewalk. 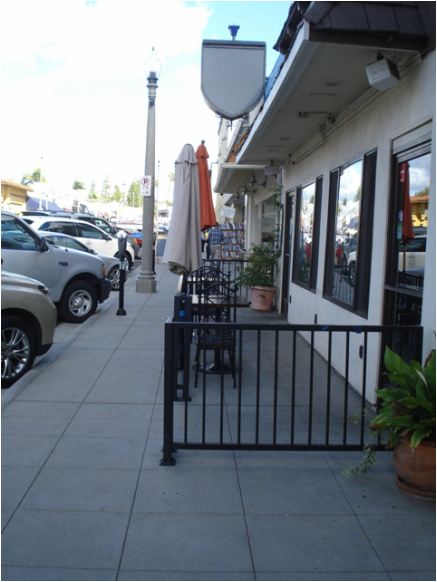 Realignment of sewer lines. 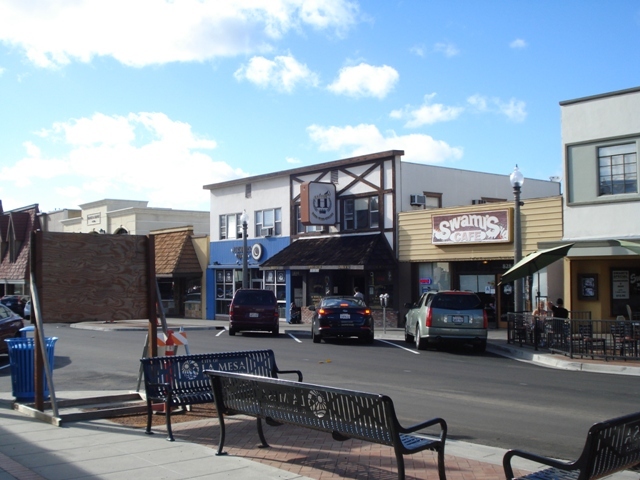 Installation of storm drain facilities, enhanced crosswalks, street lights, landscaping, street furniture and Asphalt overlay.